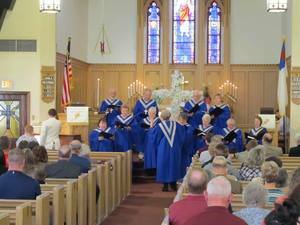 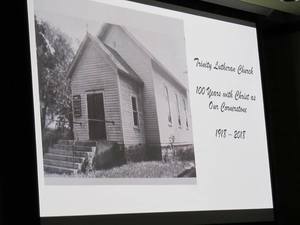 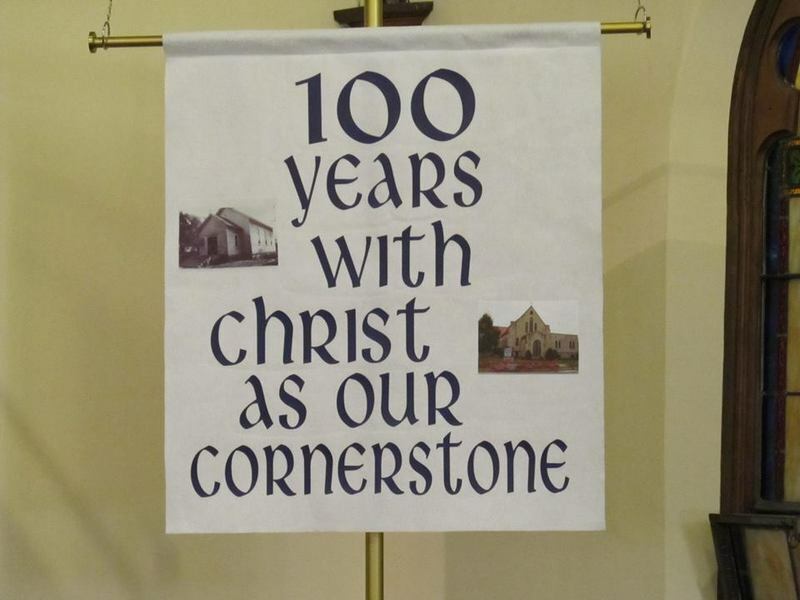 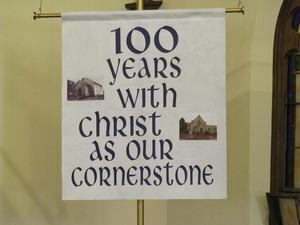 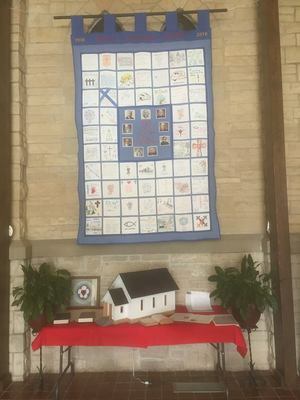 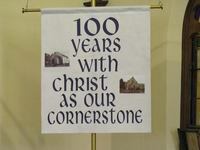 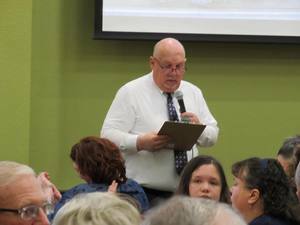 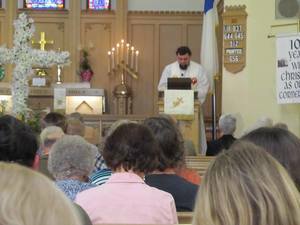 Our 100th Anniversary Service was April 22, 2018! 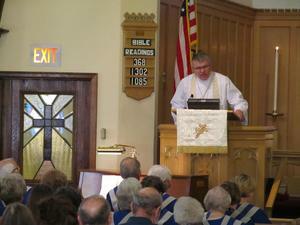 Speical thanks to our preacher Rev. 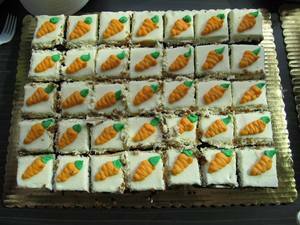 Dr. Daniel Paavola.